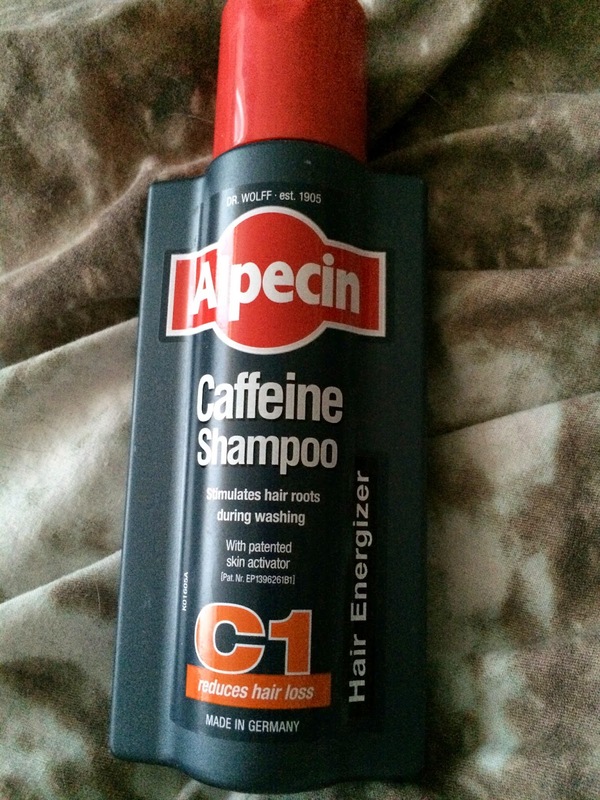 So, the idea of Alpecin Caffeine Shampoo is to prevent hair loss by stimulating the hair follicle with caffeine. You're supposed to leave the shampoo on for around 2 minutes, by which time the active ingredient will have absorbed into the scalp. The roots of the hair are said to be strengthened due to this process. In fact, this shampoo is supposed to stimulate hair growth. I was attracted to this shampoo due to the plethora of positive reviews that I've seen online. I have waist length thick hair, but I want it to grow quicker! My hair does shed a little, but I'm certainly not going bald or anything like that. I tried this out over a period of 2 months, using 3 times a week and leaving it on for at least 2 minutes each usage. The scent is a generic herbal scent, similar to Radox or Badedas, and it foams up nicely. Unfortunately, it dried my hair out and did nothing in terms of growth and reduced shedding. Perhaps I should have given it longer but I don't want dried out hair! For the price, I can definitely find much better shampoos.